I've admitted before that I have 72 pairs of shoes. Okay, I actually have 73. Wait, 74 now. Let's round it to a nice even 75 shall we? I love shoes. Not necessarily wearing them, but just enjoying them. Beautiful shoes are like art to me. 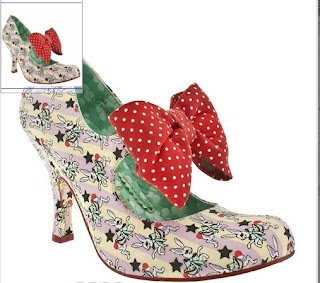 And I especially love those amazing shoes that do actually look like works of art, but I know I can't buy because I'd have nothing to wear with them. 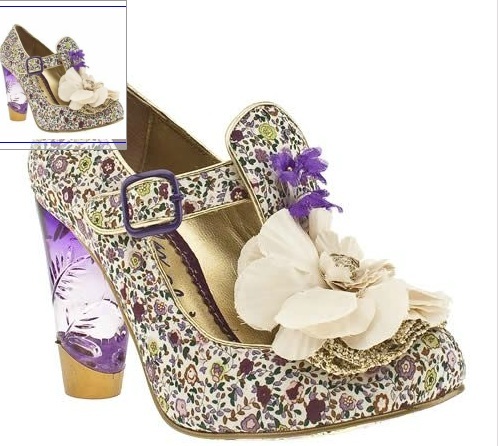 But one day, I promise myself I will buy a pair of Irregular Choice shoes. I remember my cousin getting a pair for her prom and being so jealous. 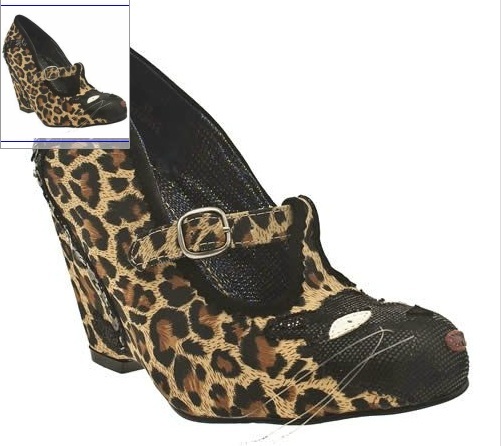 They are just such gorgeous, fun and edgy shoes. 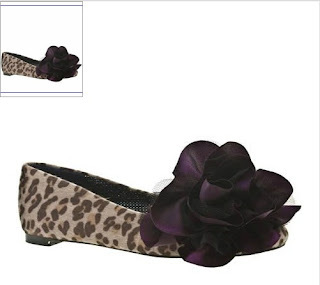 They are the shoes that would make any outfit look amazing. They are shoes that just stand alone. And I want some!! Which are your favourites? How would you style these unusual shoes? Oh I love that last pair! I would probably pick a colour from the shoe and team them with a dress of the same colour. Or I might be really daring a wear a clashing print! I really love that first pair. I'd probably be boring and just wear a white dress and my real-flower necklace.